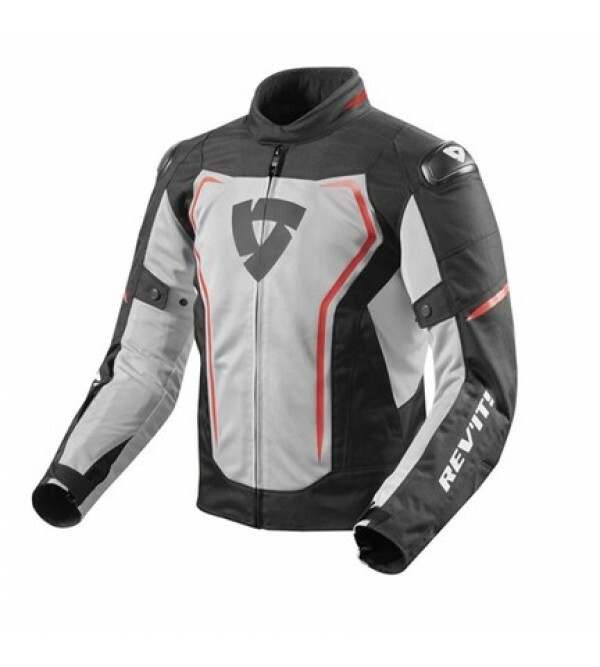 The Vertex Air Jacket offers SEESMART™ protection on shoulders and elbows and ventilation throughout. We have added a full TPU protector at the shoulders that has the added advantage of being extra flexible. ..
Everything you need from a lightweight, versatile sportsbike jacket. 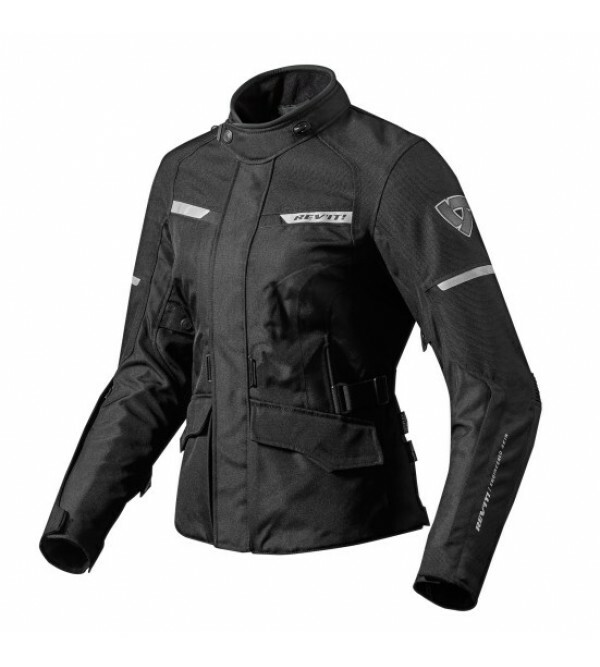 For ventilation during warmer temperatures, the Vertex Jacket features small perforation holes at the chest and back toallow heat to escape.PROTECTIONSEESMART™ C.. 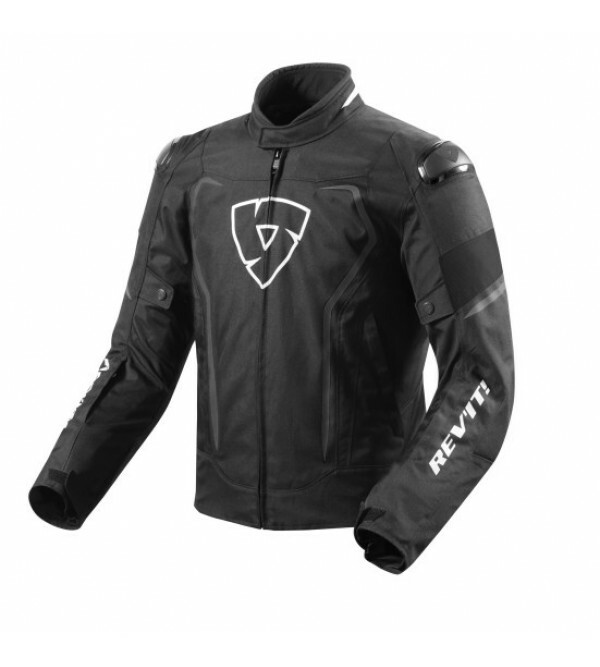 The Vertex H2O Jacket is the updated version of the Shield H2O Jacket. We have added a full TPU protector at the shoulders that has the added advantage of being extra flexible. ..
We kick-started the broken-in look of the Lane knowing you will want to keep it for a lifetime. 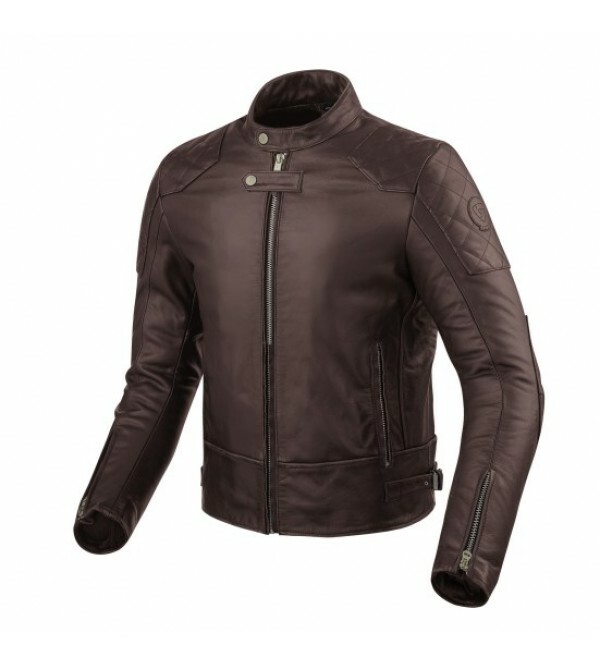 We used vegetable tanned buffalo leather with a base that is slightly lighter than the top of the leather. By applying a specific wash.. Featuring the famous REV'IT! 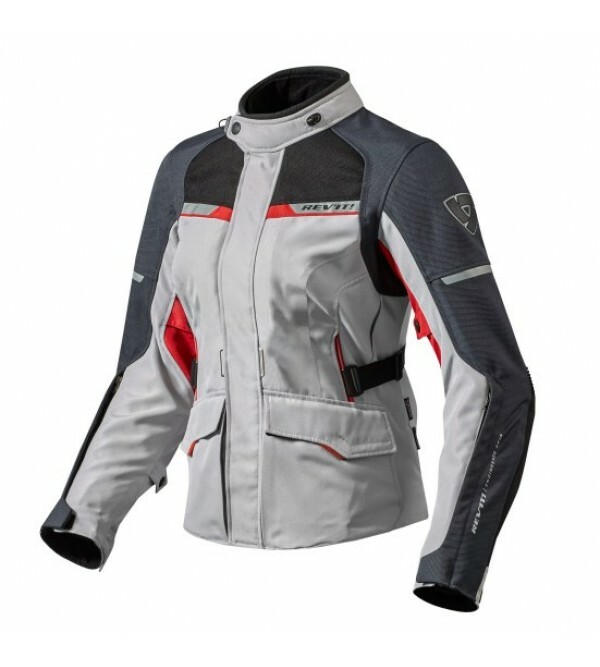 women's fit and all the features needed for a daily commute, as well as for multi-day touring, summarizes the Outback 2 ladies jacket. 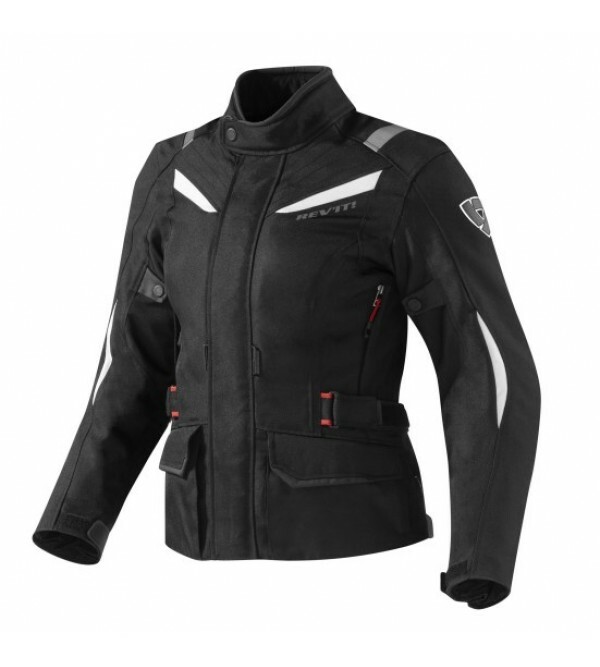 A detachable waterproof layer and thermal liner, CE-protection and..